The Alliance connects area businesses to the resources needed to grow and expand. We facilitate connections that allow business professionals to engage in resources, people, and talent, by offering various programs and services that impact businesses. 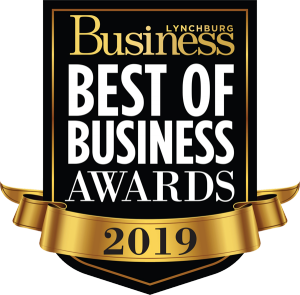 From group health insurance to express shipping services, the Lynchburg Regional Business Alliance and our provider partners have the tools to save your business money, and the solutions to help you run it more efficiently. Whether you're a one-person business just starting out or a multi-million dollar corporation, the Alliance's member benefit programs can save your business time, effort and money. We've done the negotiations…you reap the rewards. Please take a moment and explore the available benefit offerings that can boost your business' benefits. Please view our membership brochure for more information. As a member of the Lynchburg Regional Business Alliance, your firm is part of a powerful purchasing cooperative made up of many companies. Through Chamber Solutions get savings on products and services that member businesses use each and everyday. View here for more information. Big business benefit at a small price! All Points EAP provides worksite-based programs for identifying and resolving employee productivity problems associated with family, marital, psychological, substance abuse, financial, legal and other personal concerns. Employees and their immediate families are covered. Employers pay only $20.00 per employee, annually. All services at no cost to the employee. For more information contact All Points EAP at (434) 845-1246. 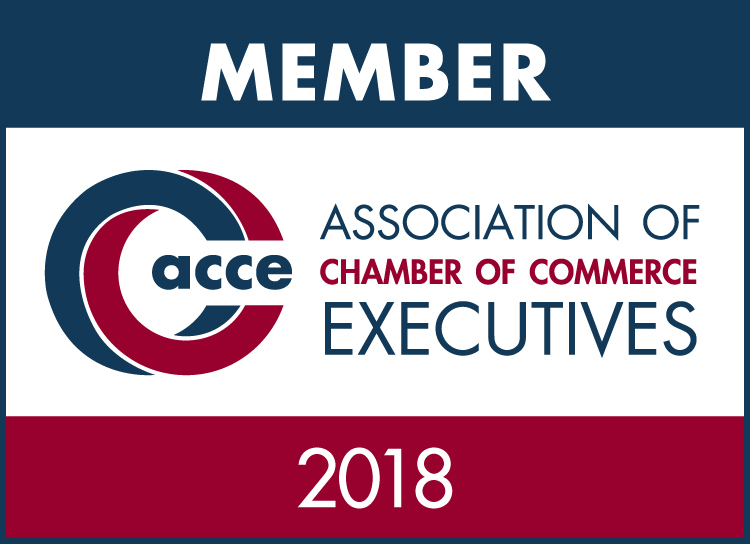 As an eligible member of the Lynchburg Regional Alliance, members with 10 or fewer employees automatically become members of the U. S. Chamber of Commerce and Virginia Chamber of Commerce at no additional charge. Your membership in our Chamber provides you with access to useful information and resources. Check out the numerous Small Business Toolkits available, including: Employer, Finance, Employee Screening, Government Contracting, Hiring, Insurance, Office Management, Sales and Marketing, Security, Startup, Tax and trade.